Through rigorous academic investigation, including courses on the Lamrim, Madhyamaka, Engaged Buddhism, History of Buddhist Philosophy, Theories and Methods, and more, we have access to both the breadth of scholarship available in the western academy and the depth of knowledge and wisdom transmitted through the Gelug tradition of Tibetan Buddhism. 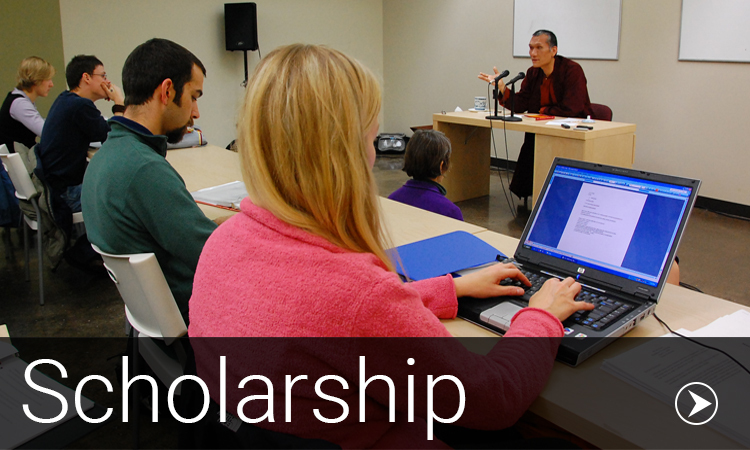 Through open dialogue and seminar-style classes, our faculty and students make Buddhist scholarship come alive. Unlike many places where one can practice mindfulness or meditate today, our meditation courses are combined with study and offer a clear and direct pathway to familiarize oneself with one’s mind. Through initial exposure to the path through classical and modern literature, followed immediately by sitting practice on the same, we create a map for understanding our experiences in meditation. As a result of the meditation pillar, we learn the antidotes to an anxious or dull mind—both in theory and practice. Our classes are at once modern, focused on common issues and misconceptions of contemporary practice, and ancient, tapping into traditional and time-tested methods for familiarizing oneself with the mind. The service pillar is where the “rubber meets the road” within the Maitripa College education. Exploring relationships outside of College grounds, students are paired with a community partner with whom they dedicate their time and effort in service. 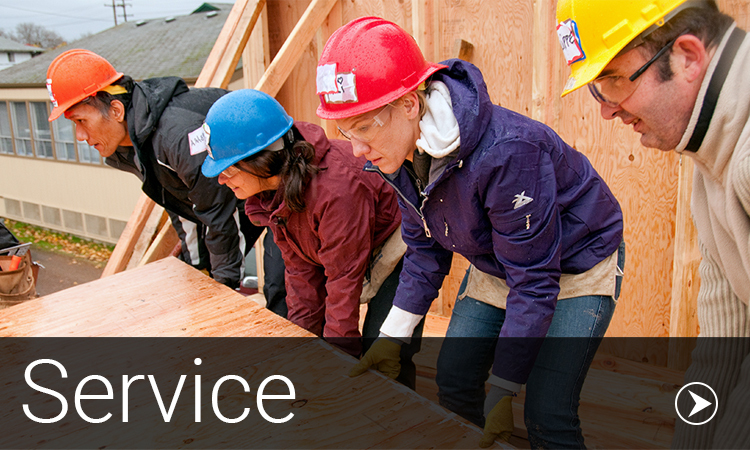 Working in hospice, in prisons, at schools, with the homeless community, in interfaith environments, or in any number of other volunteer capacities in and around Portland, students are guided to develop personal spiritual formation as a basis from which to take their study and practice off the cushion and into the world to benefit others. We believe in the power of education to cultivate our potential to create a meaningful life. 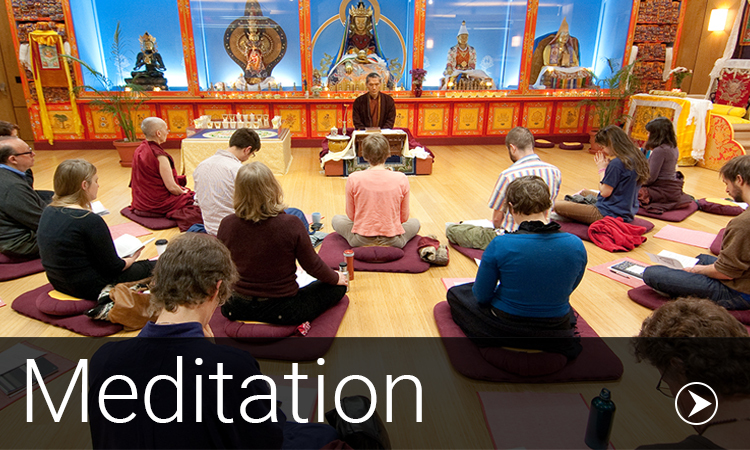 At the core of the Maitripa College education are the three pillars of Scholarship, Meditation, and Service. For both the Master of Arts in Buddhist Studies and the Master of Divinity degrees, the three pillars are foundational. We realize that any one of these three pillars is available in a number of different ways in our lives—mindfulness trainings, dharma centers, colleges, and non-profits are everywhere. Only at Maitripa College are they combined to create a transformative and integrated education that is grounded in tradition. Unique to Maitripa College is the fact that our meditation and philosophy courses are taught both by trained western scholars and traditionally trained Tibetan masters, including the core of our faculty at present, Geshe Lharampa Yangsi Rinpoche, who speaks fluent English and gives instruction in a manner that is relaxed, loving, and directly from his own experience.